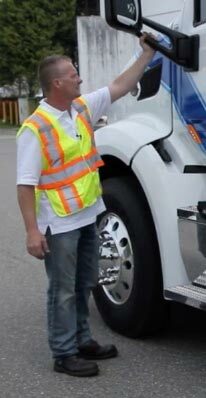 Spring means dusting off the summer tires, swapping out the winters, and hitting the open road to celebrate the return of the green season and all of the outdoorsy culture that British Columbia is recognized for. 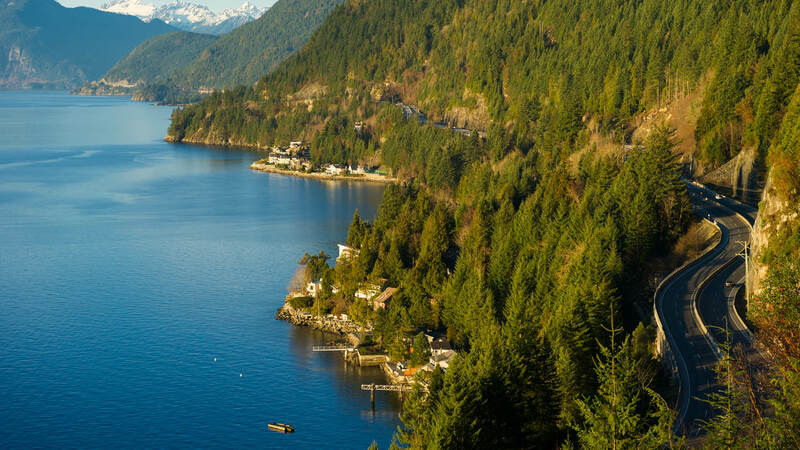 With so many options outside the Greater Vancouver area, we encourage you to explore beautiful British Columbia and some of the more exclusive locales of Canada’s west coast. 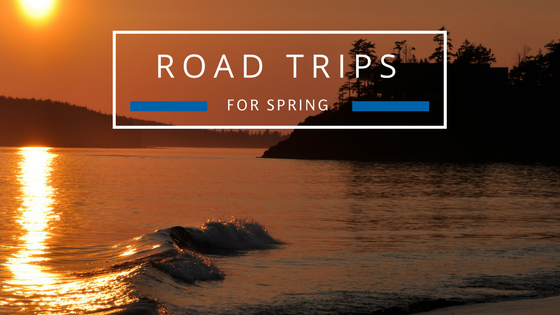 In this post, we’re discussing the top 5 scenic road trips for Spring cruising in BC. Glacial silt is responsible for the wild green-indigo hue that illuminates the Joffre Lakes near Pemberton. That’ll be the end prize of your road trip from Vancouver, north on the iconic Sea to Sky Highway through Whistler. Encompassing everything from craggy seaside shoreline roads, to mountain peaks - this trip is the epitome of British Columbia scenery. Stop near Squamish for a view of the stunning Howe Sound from the Sea to Sky Gondola. 35 km north of Canada’s most popular ski village destination lies Pemberton, known for its mountain biking extravagance, golfing, and fishing. Route 97 is North America’s longest uninterrupted north/south highway that crosses into the US just south of Osoyoos, BC. Heading north to Vernon, this 150 km straight-shot winds through incredible plateaus and vistas of Penticton, Kelowna, and Lake Country. This particularly fertile section of BC is home to delectable seasonal fruits and vegetables - and wine country - meaning this trip is chalked full of opportunities to eat very well. 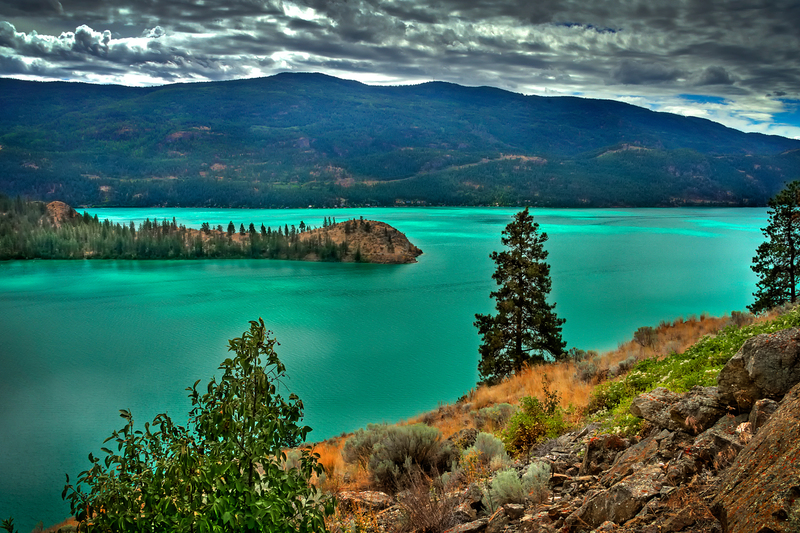 Stop to enjoy Lake Okanagan, and head on to Vernon to rent a couple of paddleboards to enjoy the largely undeveloped Kalamalka Lake Park, a 3,218 hectare summer mecca known for its blue-green aquatic depths that occur thanks to warm water and limestone deposits that form crystals which reflect sunlight causing incredible clarity. Another 150 km trek, this section of Highway 1 takes you through the awe-inspiring mountainous terrain between Revelstoke and Golden BC. 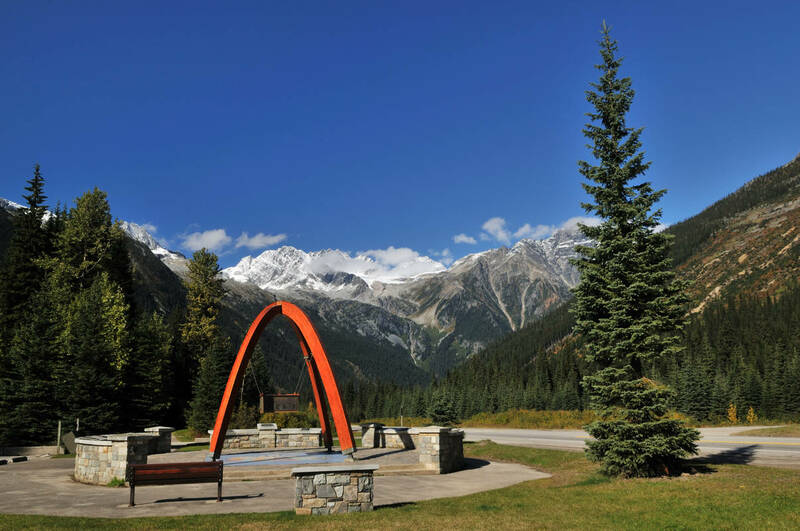 This is home to one of British Columbia’s most famous mountain passes: The Rogers Pass, home to the Selkirk Mountains. In 1885, the Canadian Pacific Railway sliced through the rock here and united Canada from east to west. 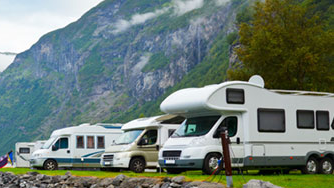 Cruise through Glacier National Park and Mount Revelstoke National Park where hiking through alpine environments is the norm, and the line between the infinite wild and civilization is blurred. Canada’s surf mecca, Tofino, lies on the west coast of Vancouver Island and represents the break in the thick old growth redwood forests where the beach dominates the landscape. This 3 hour coast-to-coast trek will take you from the Salish Sea port town of Nanaimo along the Strait of Georgia to Lantzville and Parksville. From there, connect on Highway 4 to Port Alberni at the head of the Stamp River, leading to Bamfield on the outskirts of the Pacific Rim National Park Reserve. 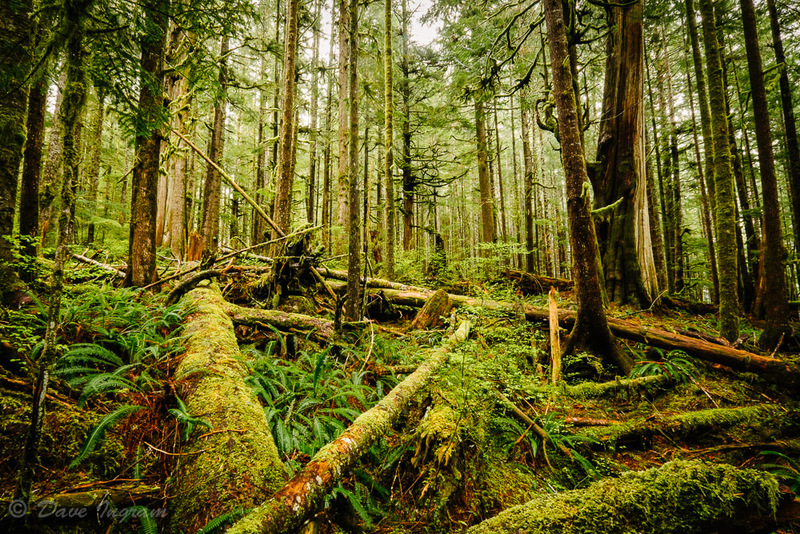 You’ll pass along the shore of Sproat Lake and catch a glimpse of Klitsa Mountain before entering the Ucluelet First Nation near Kennedy Lake and the Rainforest Trail. Once you’re in Tofino be sure to check out Chesterman Beach, home to some of the best waves north of California. Top off the trip by paying a visit to the Tofino Botanical Gardens and a bite to eat at downtown Tofino’s shoreline Ice House Oyster Bar. Beginning and ending in Victoria, also on Vancouver Island, this 4.5 hour, 306 km coast-to-coast loop encompasses everything island life is all about. 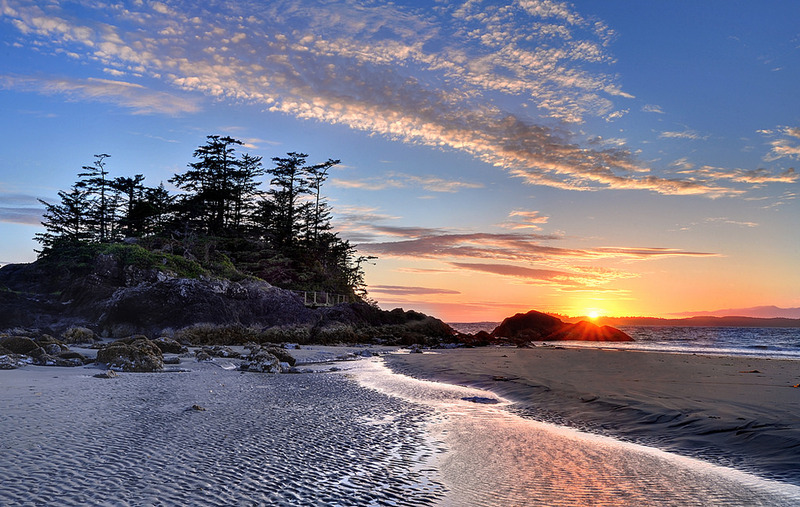 Heading west from Victoria, you’ll enter Pacific Rim National Park near Sooke (on a hot day, check out the Sooke Pot Holes), up the coast to Jordan River and onto Port Renfrew with another pit stop at Port Renfrews’ Botanical Beach. From Port Renfrew, the terminal end of the infamous West Coast Trail, head northeast to Lake Cowichan where you’ll get to experience some serious natural wonders. Stop at the San Juan Spruce, Canada’s largest Spruce tree that boasts an incredible 38.3 foot circumference and a 75 foot crown. Avatar Grove, an ancient forest alliance park known for its epic old growth red cedar forest, is also there. Cowichan Valley is famous for its markets and world-famous murals, so be sure to take them in before heading back. From mountain tops to expansive temperate and old growth rainforests, to North Pacific surfing spots and wineries, our region has it all! Spring is a great time to get out and remind yourself that beautiful British Columbia is the best backyard on earth.